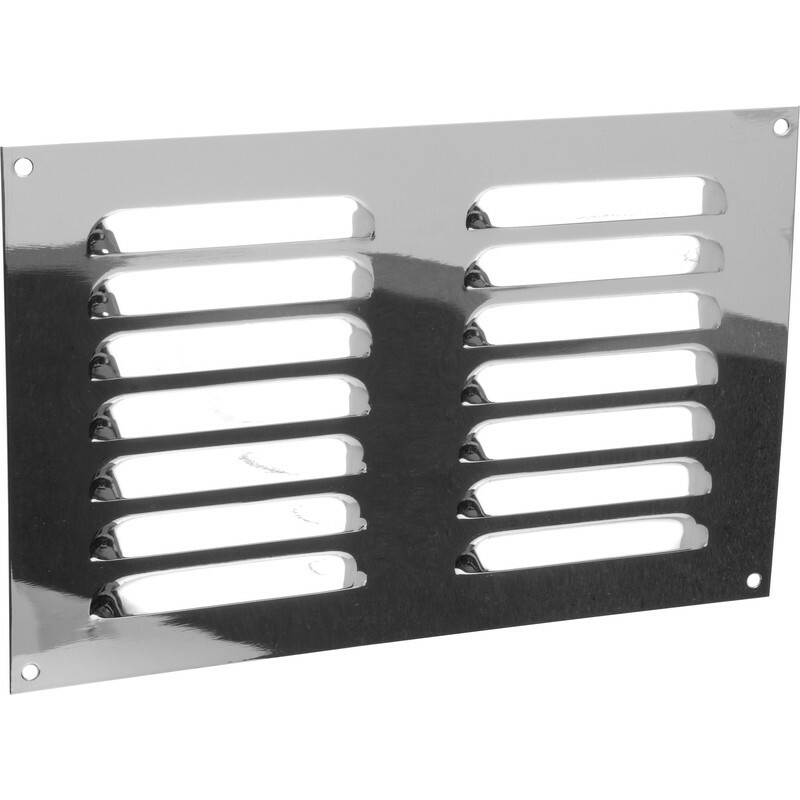 Metal Vent 9" x 6"
Metal Vent 9" x 6" Chrome is rated 3.7 out of 5 by 3. Rated 5 out of 5 by BILL 707 from Well made vent, much better than plastic Nice and shiny and should stay that way. Only issue is that it is not rigid enough to stay flat when screwed to panel and need glue or reinforcement.